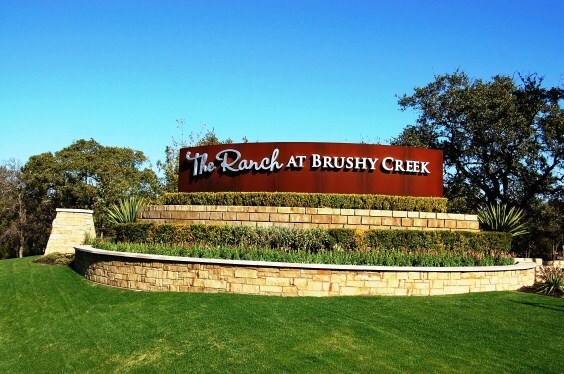 The Ranch at Brushy Creek is located just outside Cedar Park, TX., along the meandering creek that was the site of Williamson County’s earliest communities. 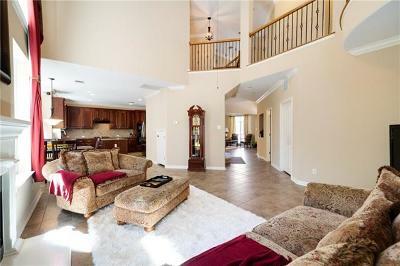 This community is an exceptional place to live, as it combines both elegant living and the best nature has to offer. The developers have created the ultimate living experience by offering upscale, high quality homes. 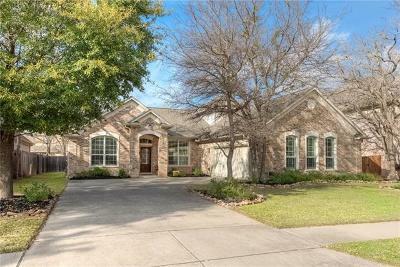 Furthermore, The Ranch at Brushy Creek residents have constant access to the natural beauty of the area as they enjoy pedestrian access to a 60 acre lake with surrounding park land known as Brushy Creek Lake Park and the Williamson County Regional Park. Leaving the city behind, you will find peace and quiet on the winding hike and bike trails that traverse the wooded acreage. This community also features a junior olympic sized swimming pool, access to hike and bike trails, and a covered pavilion. New residents will also have quite a list of top quality builders to choose from such as Sitterle, Meritage, Buffington, Taylor Morrison, Standard Pacific, Mercedes, Drees, and Higland Homes. 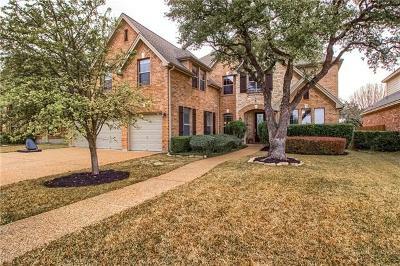 Residents have just a short commute to work with major employers such as DELL, St. David's Round Rock Medical Center, Selectron, Cisco Systems, State Farm Insurance, and Austin Regional Clinic. Residents will also like being close to the new Cedar Park Event Center, as well as the new Williamson County Regional Park. 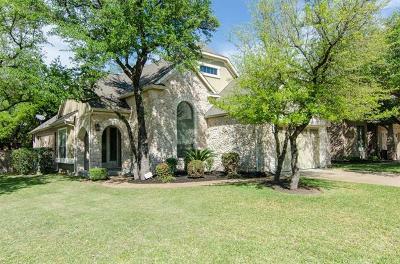 Shopping can be done close by at the Round Rock Outlet Malls, 1890 Ranch, Lakeline Mall, and Wolf Ranch. Schools and fine restaraunts such as Z Tejas are only a few blocks away. With the new toll roads, you can be in downtown Austin quickly, Leander, Cedar Park, Georgetown, Round Rock, most anywhere. 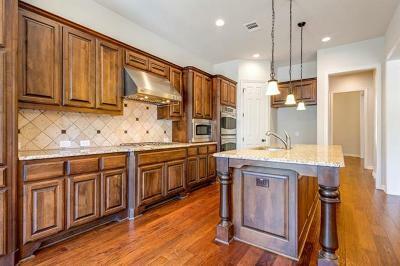 Homes for sale in Ranch at Brushy Creek typically run from the high $200's-$600's.